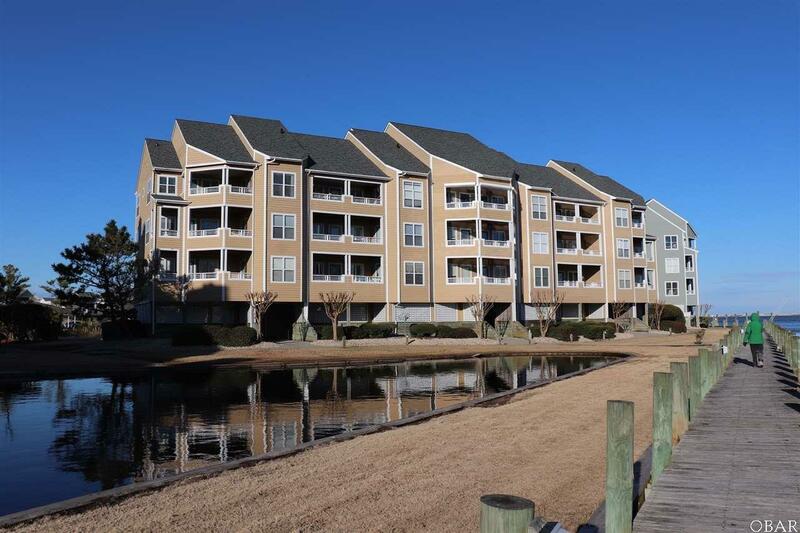 A blank canvas ready to be made into your perfect home, this 2 Bedroom, 2 Bath condo with a elevator and amazing views in the Outer Banks premier boaters community of Pirates Cove - Buccaneer Village. Open living area with sound, pond and canal views. A spacious deck back and front allows for enjoying outdoor breezes and water views from both and amazing sunsets from the front deck. Large storage ground floor lockup for all your beach toys. 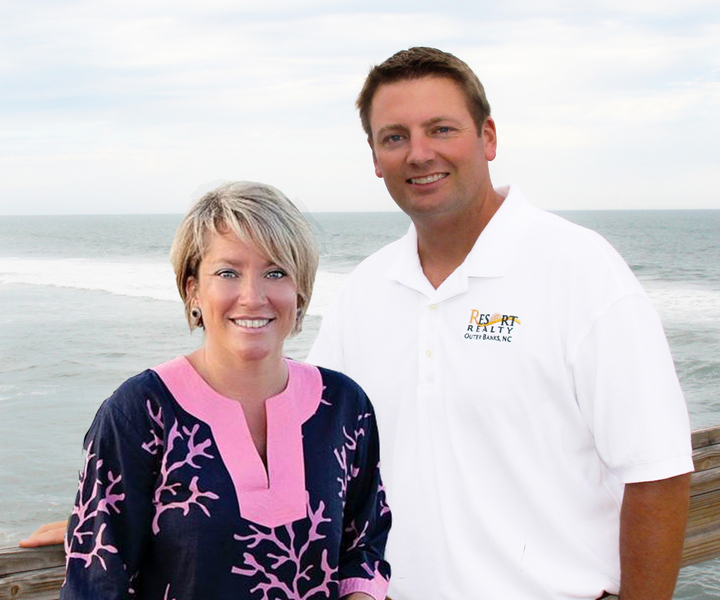 A qualified boat owning buyer will have rights to a 25 ft boat dock slip for $130 a year. More than just a home, Pirates Cove is a lifestyle. "Fishing, fun and friends". Enjoy access to world class fishing and water sports. Association amenities include swimming pools, clubhouse, fire pit, volleyball, basketball, pavilion, fitness center, marina that has over 4 miles of docks that are fantastic for walking or running, or just kick back and watch the boats come in from your deck or relaxing at the marina restaurant. Don't have a boat? No problem charter or walk just under the bridge to the NC Wildlife water access including fishing pier, boat ramp and multiple launch sites for small craft kayaks etc. This home allows for quiet enjoyment, while being walking distance to the fun.